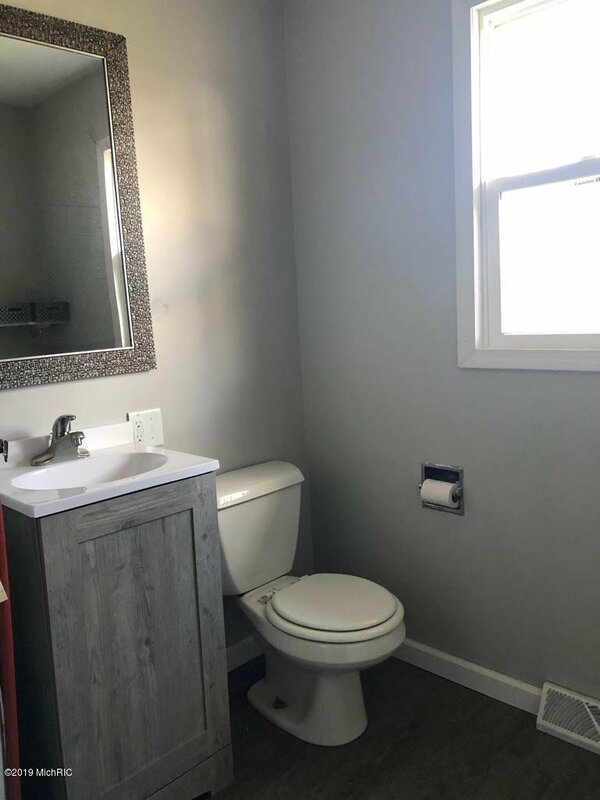 Move-In condition remodeled home with many nice features. 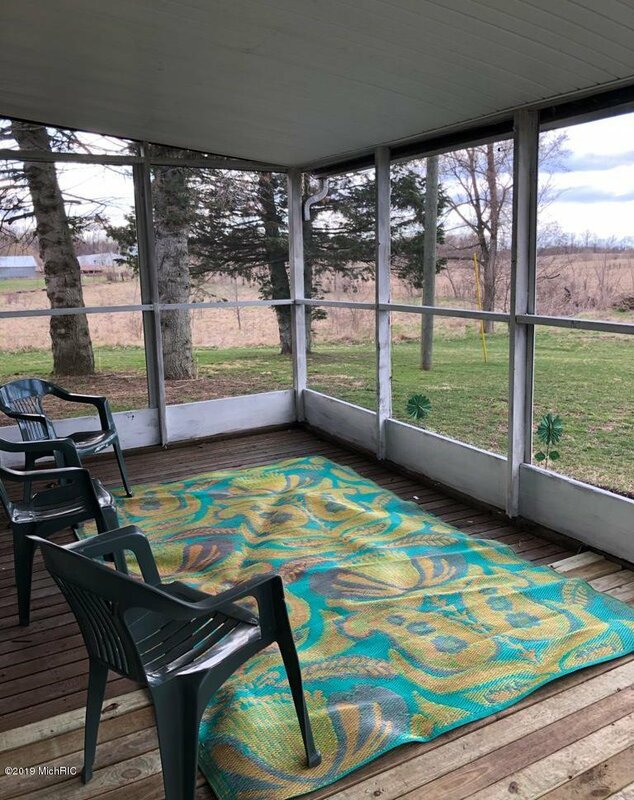 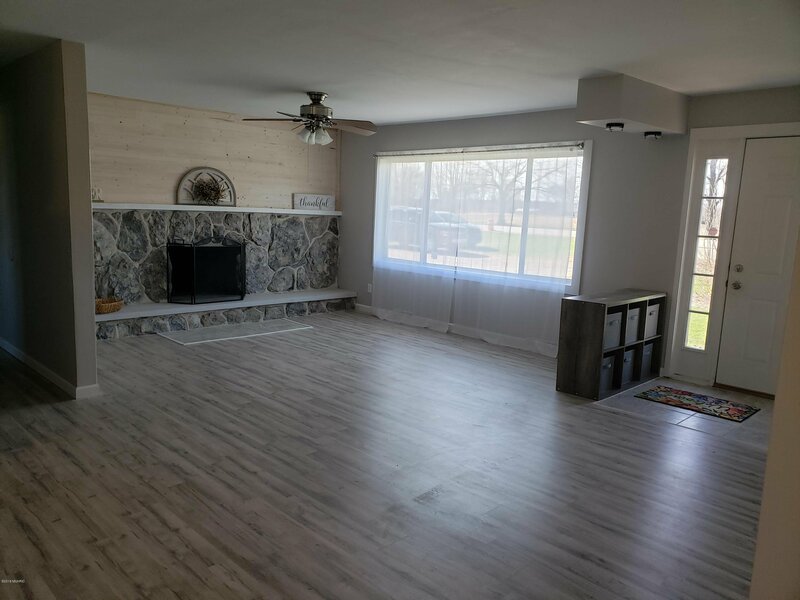 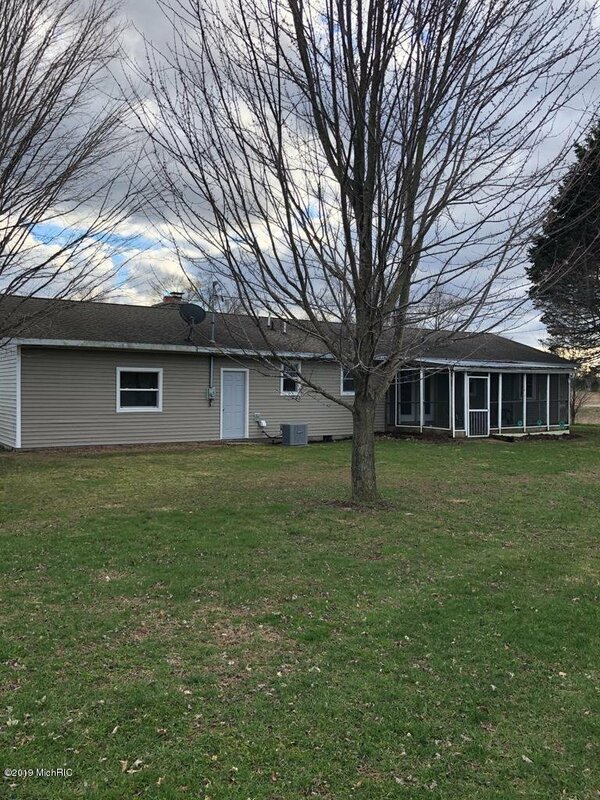 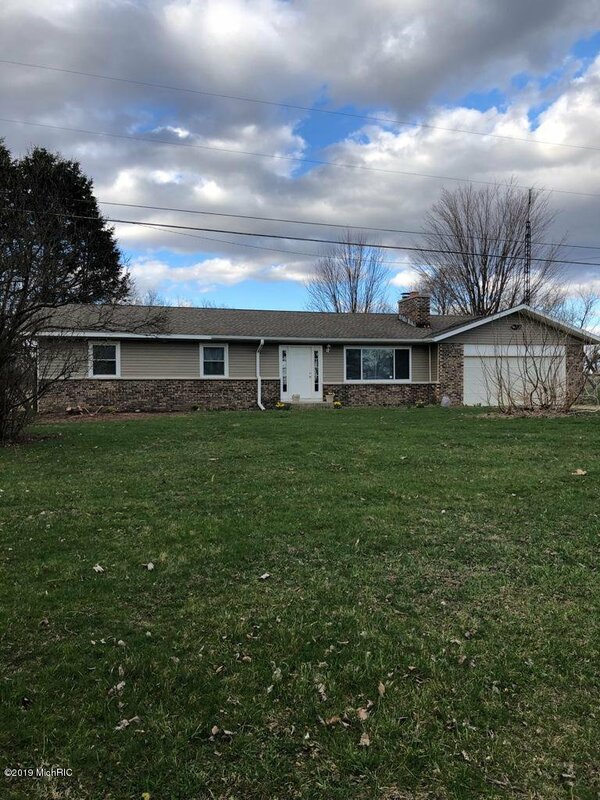 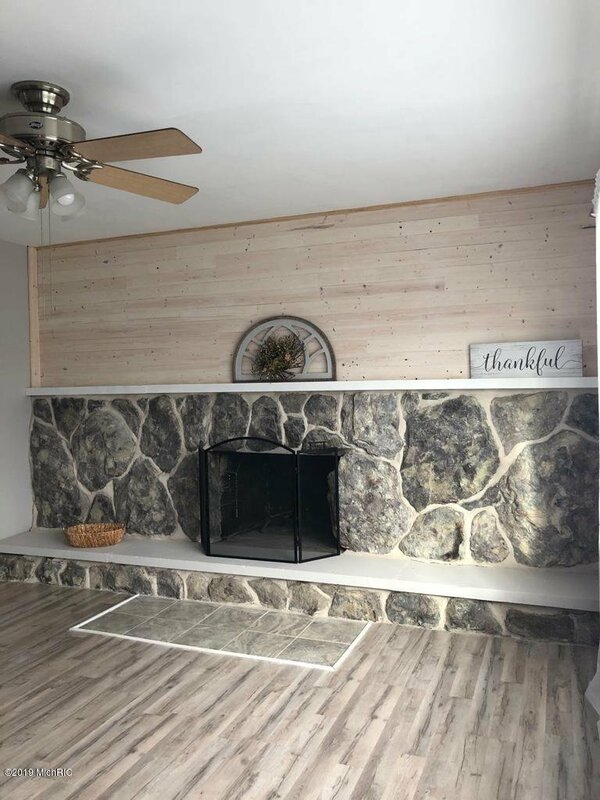 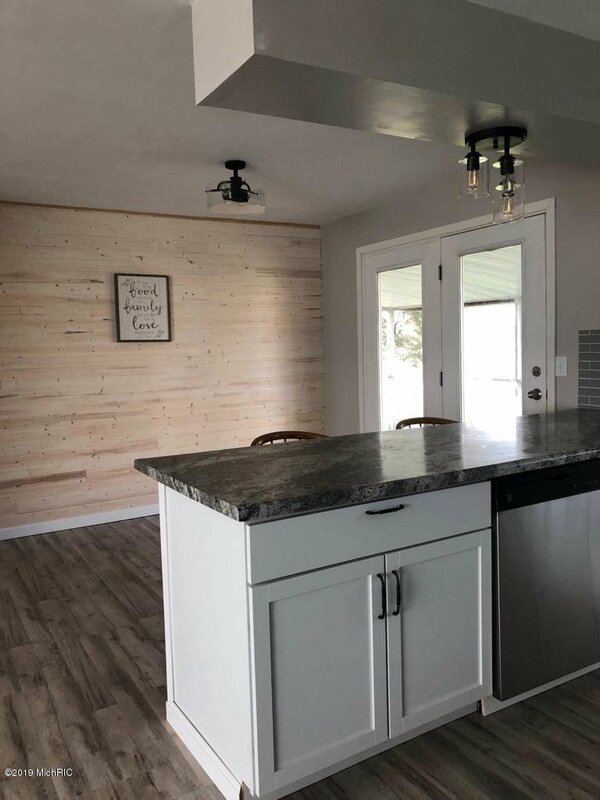 Situated on 1.3 acres, this ranch style home offers very nice decorating with an open concept Living room with wood burning fireplace, kitchen & dining area w/french doors to screened porch overlooking the back yard. 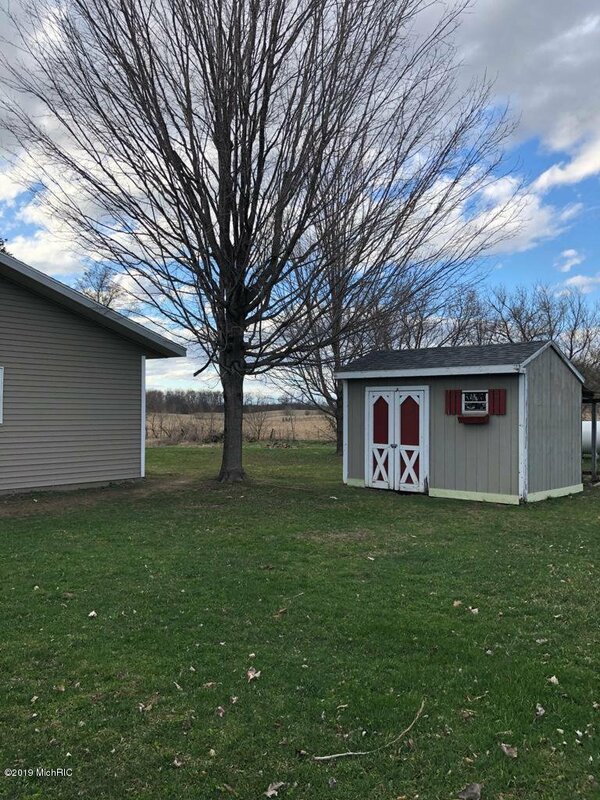 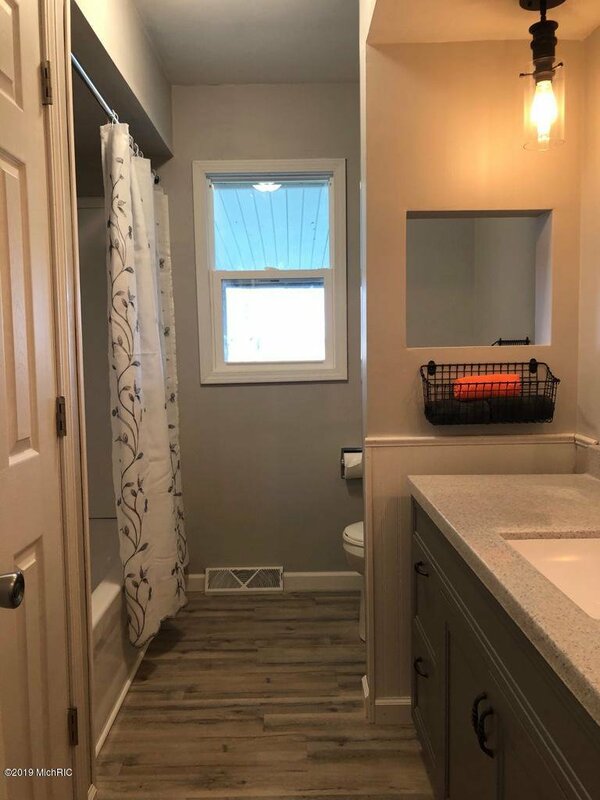 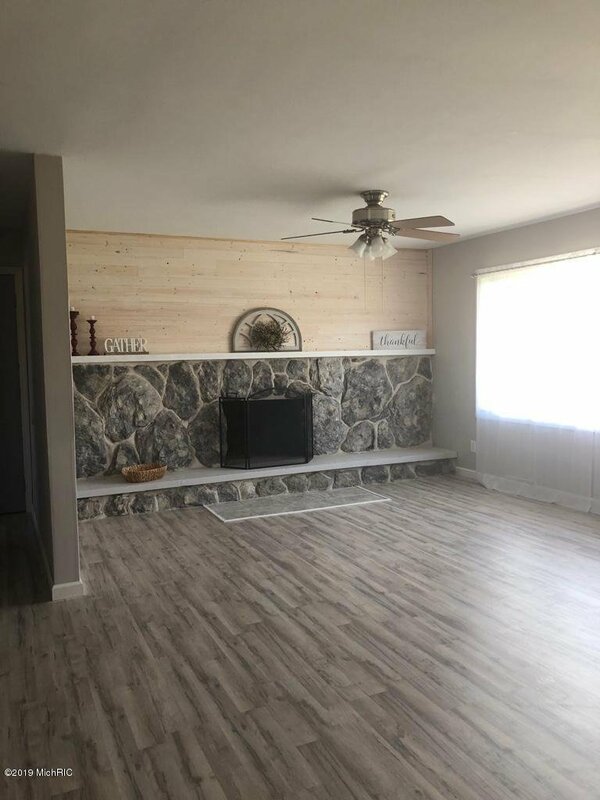 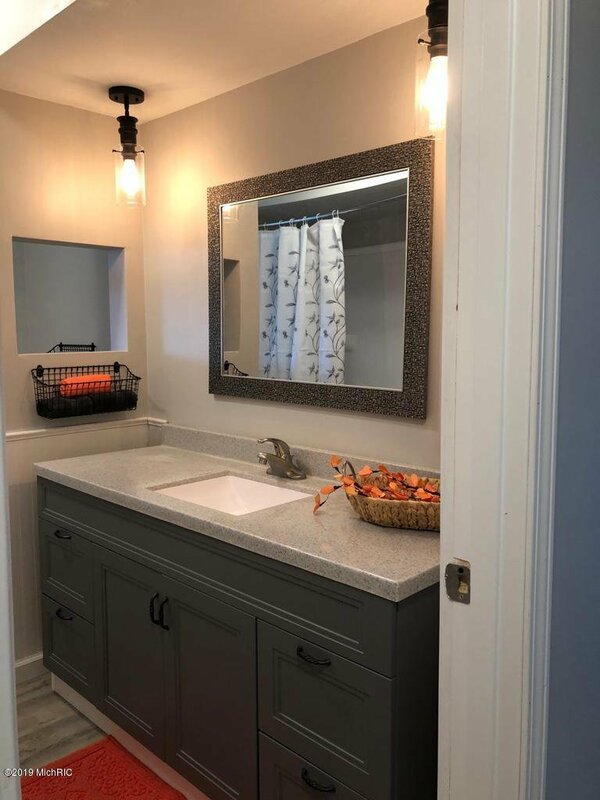 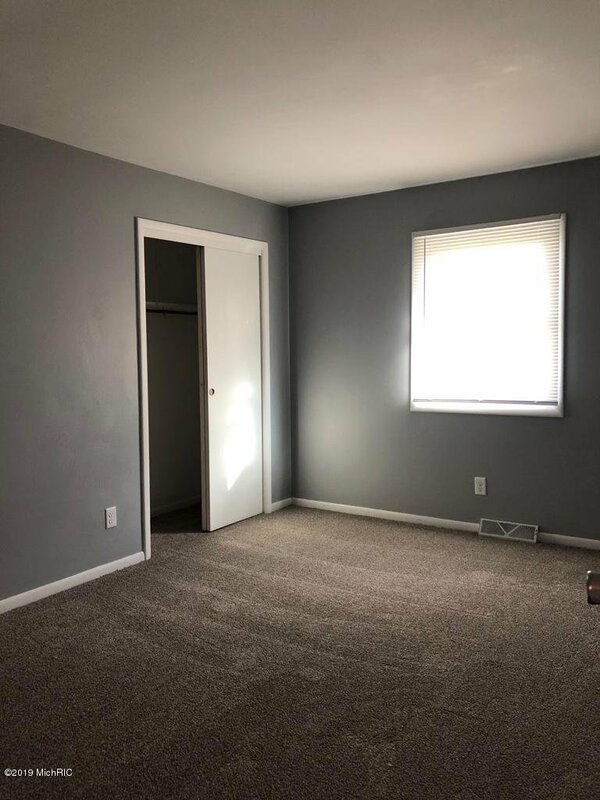 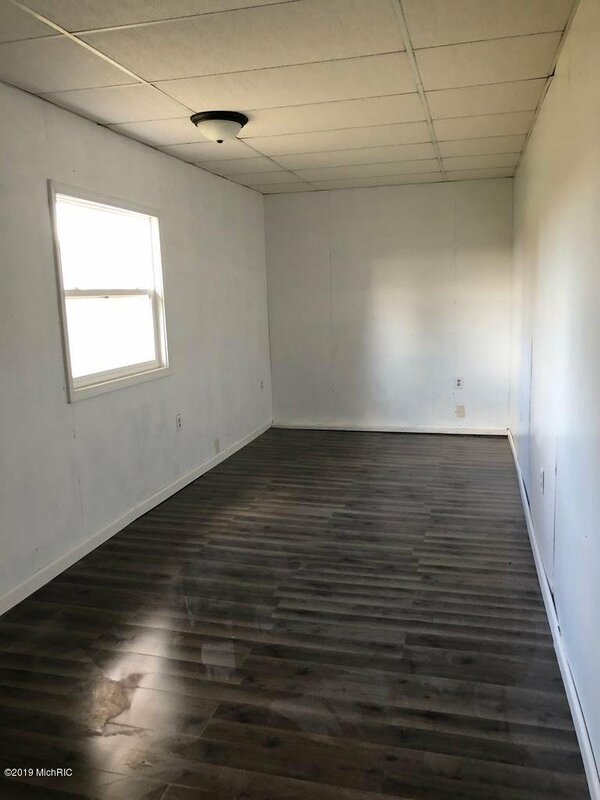 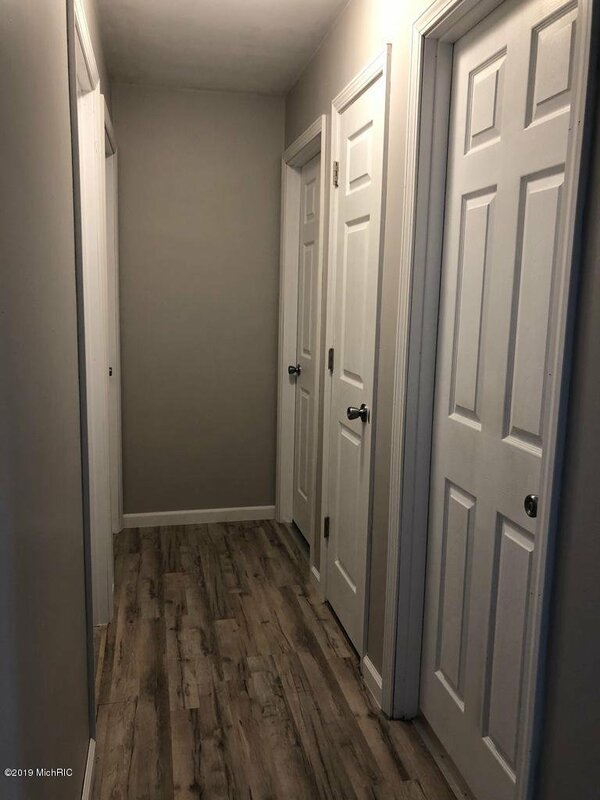 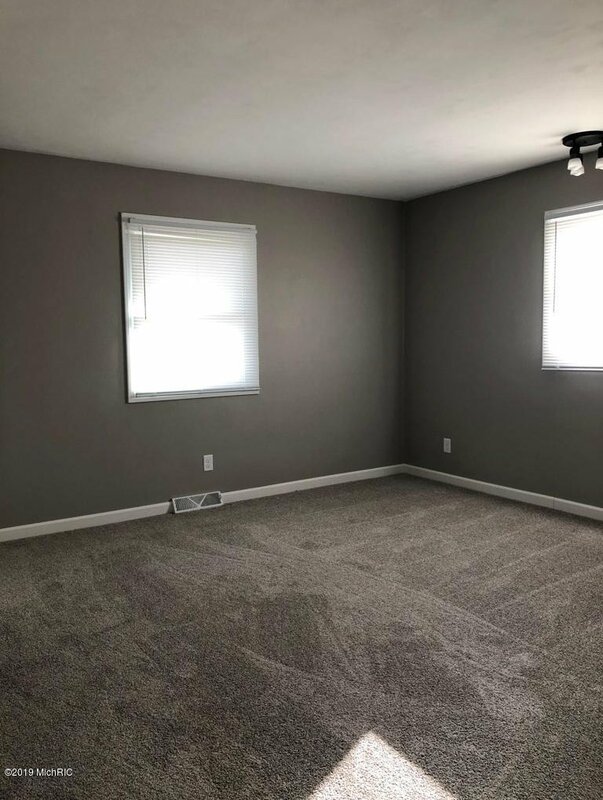 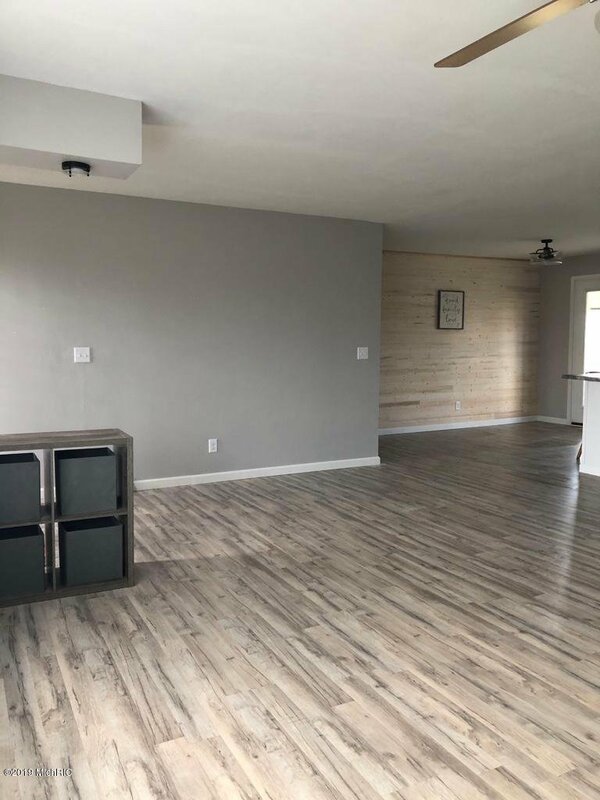 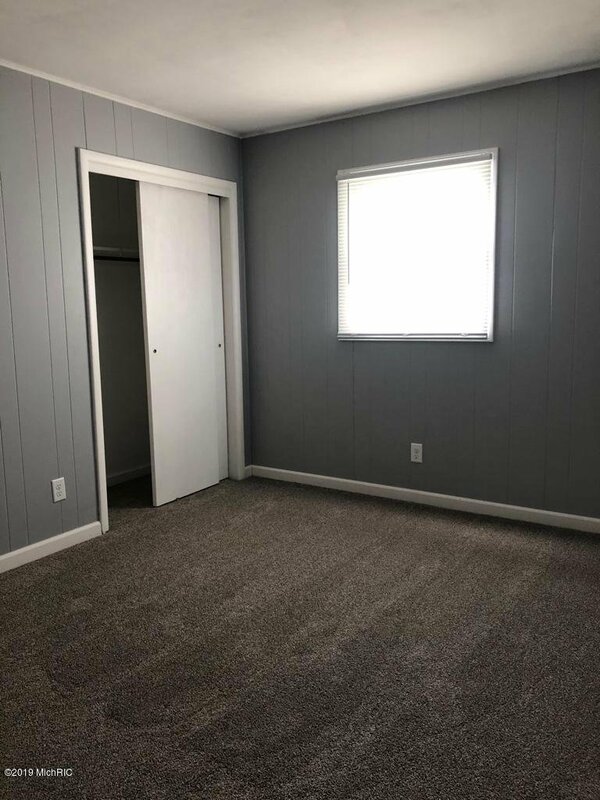 There are 3 nice side bedrooms, 1 full bath and a laundry room with 1/2 bath plus a bonus room which could be used for a family room, man cave or childrens play room. 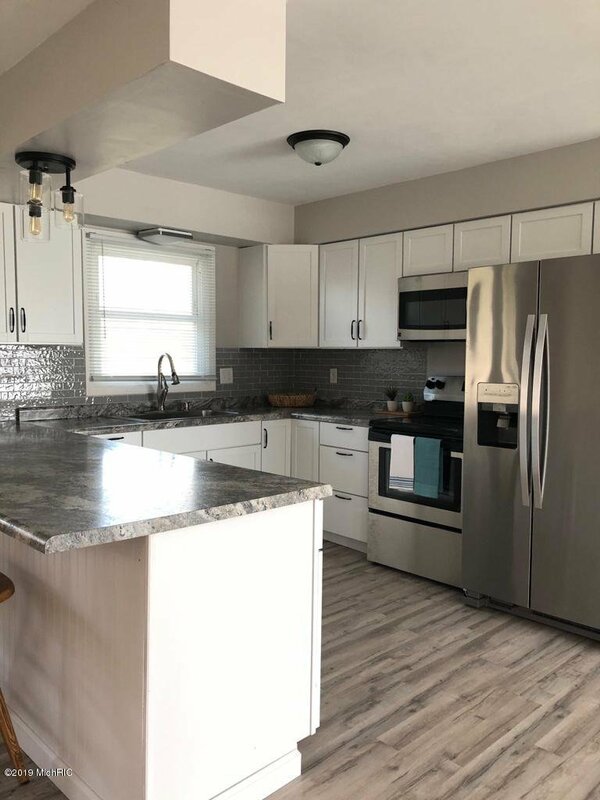 The kitchen offers new cabinets, counter tops, glass back splash, stove, refrigerator, dishwasher & microwave. 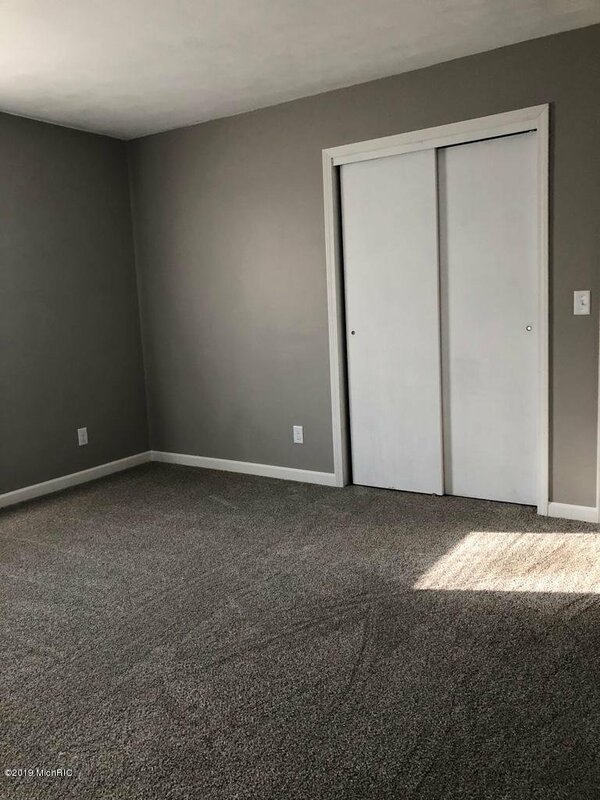 The laminate flooring is water resistant and there are new fixtures in the bathrooms, freshly painted and new carpet in the bedrooms. 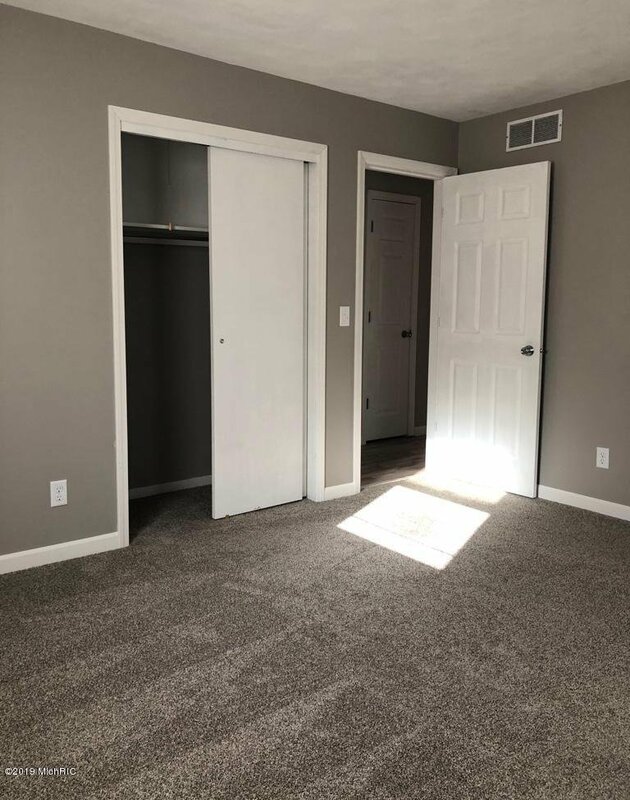 This home is just waiting for you to move in. 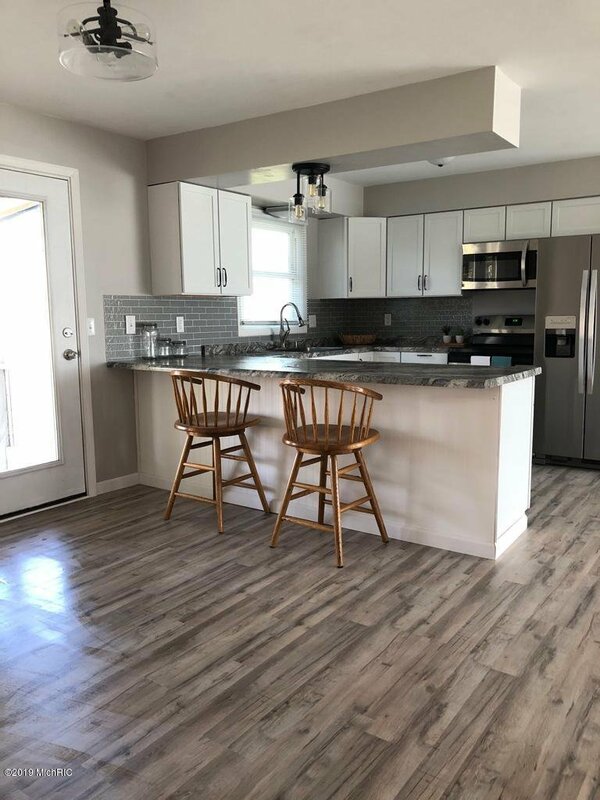 Listing courtesy of RE/MAX Elite Group T.R..